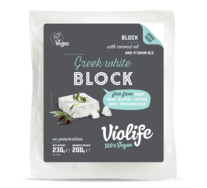 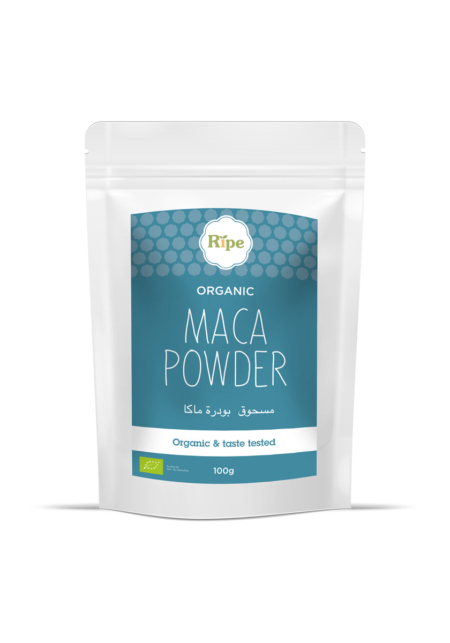 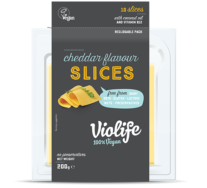 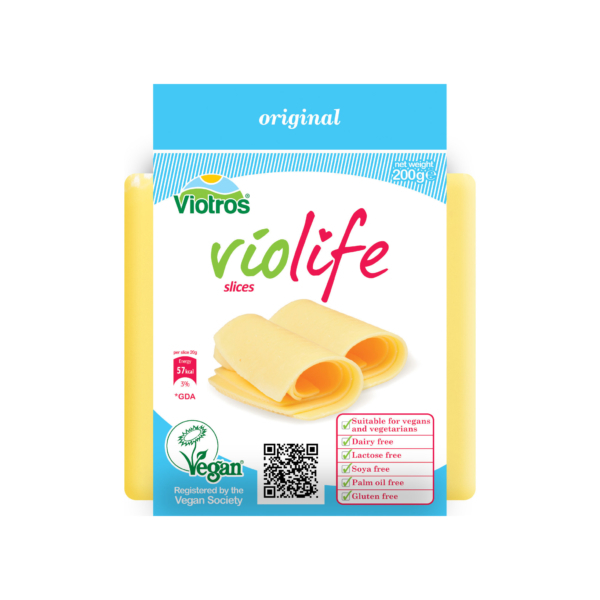 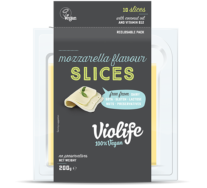 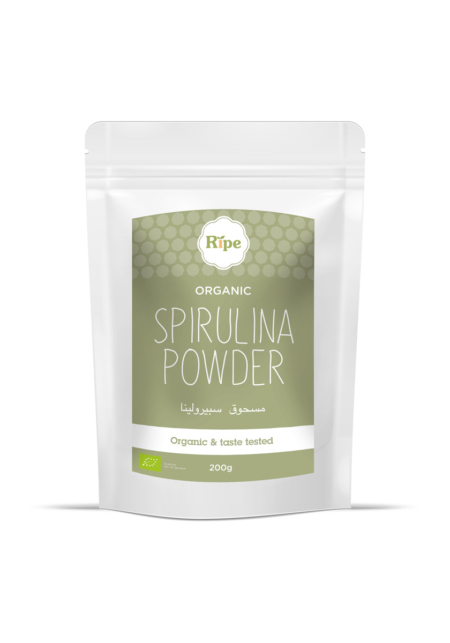 Your favourite Violife original is now available with Certified Organic Ingredients! 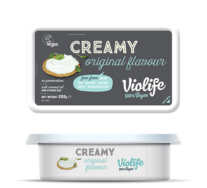 Enjoy the original taste and get ready to indulge yourself in its luscious taste with your favourite sandwiches and toasties! 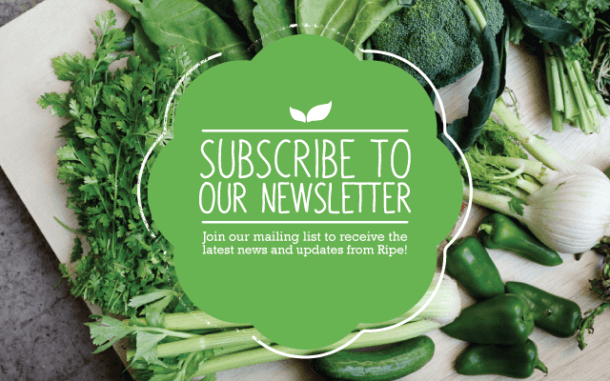 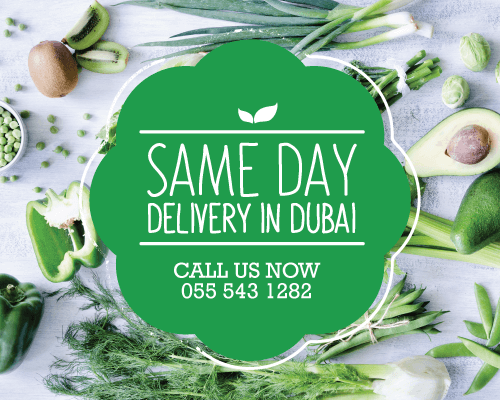 Isn’t it a great time to try that yummy organic panini you have been craving for?